In addition to providing chiropractic care, your nearest Wellspring clinic (Newstead, North Lakes, or Townsville) stocks a range of nutrition supplements, wellbeing products, books and pillows to assist our clients on their journey to overall wellness. We are proud stockists of Metagenics supplements, Changing Habits Changing Lives, InEssence and a range of books focused on naturally improving your health and wellbeing, including the “Well Adjusted” range of books by Dr Jennifer Barham-Floreani. Available as either cold only or hot & cold packs. Wellspring Chiropractic stocks a wide range of Metagenics products. All Metagenics products are available for special order and can be received within 3 business days. Simple pillow-like device engineered with curves, angles, and ridges used to assist spinal remodeling treatments at home and help correct abnormal lordosis of the the cervical spine. Available in three sizes. This best-selling child’s product is renowned for its durability, style and comfort. It is tough, hardwearing and machine washable, so can go anywhere with you. Specifically designed to address one of the root causes of adult back pain, the hipseat provides a firm shelf for the child to sit on and supports their increasingly heavy weight from underneath. Instead of twisting the spine, the parent’s back stays straight and the child is tucked into the chest, providing comfort and security for both adult and child. 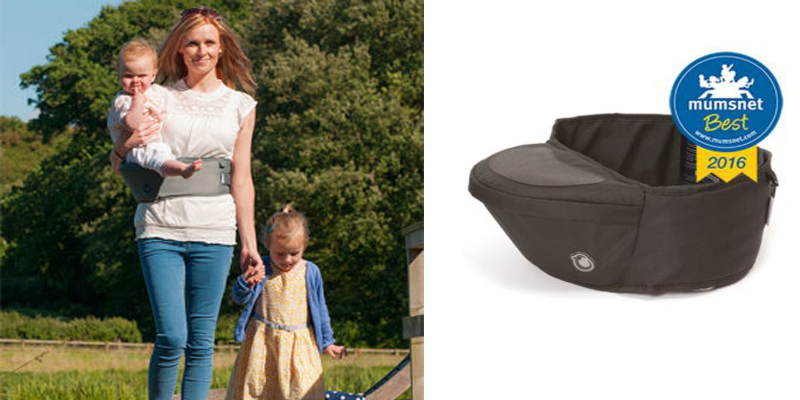 Its back supporting design is perfect for carrying children between 6 months – 3 years old. 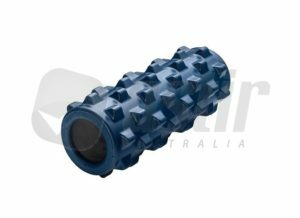 This Compact roller fits easily into a gym bag or backpack and is water-proof. The bumps are firm, but flexible, great for intense myofascial release.